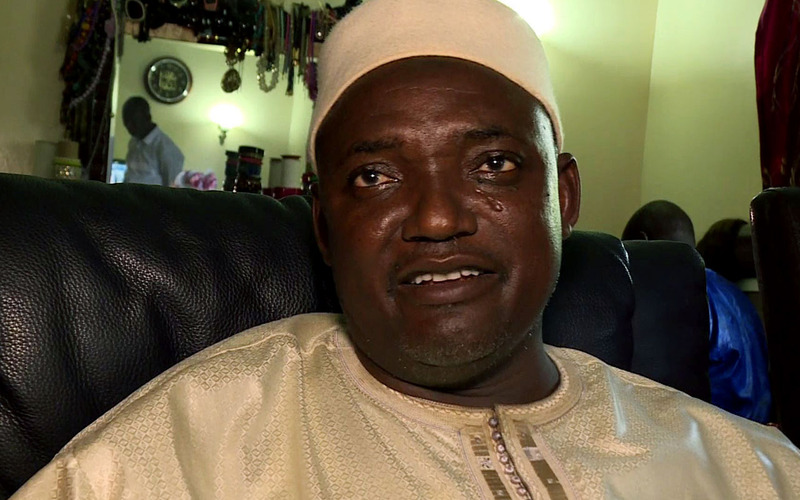 The Gambia’s shock election result awarded president-elect Adama Barrow extra votes by mistake but a recount showed he still won outright, the country’s electoral commission told AFP Tuesday. Alieu Momar Njie, chairman of the Independent Electoral Commission, said correct counting on the spot in one region had been marred by an error when the results were tabulated centrally. All the candidates have had their final result numbers reduced, but Barrow and third party candidate Mama Kandeh were more heavily affected. “As soon as we discovered this issue we called all the parties involved and they all endorsed the new result,” he told AFP by phone. Constitutionally any party has until December 12, 10 days after the declaration of results, to contest the decision. The new results showed Barrow won the December 1 vote, which ended 22 years of rule by President Yahya Jammeh, by just 19,221 votes. Barrow took 227,708 (43.29 percent) of 525,963 votes, while longtime President Yahya Jammeh took 208,487 (39.64 percent) and third party candidate Mama Kandeh 89,768 votes (17.07 percent). Barrow lost 35,807 votes from the original total, Jammeh 3,612, and Kandeh 13,201. Turnout was therefore lower than previously reported, at 59 percent. Barrow’s transition team is due to meet with Jammeh for the first time since the election in the coming days to smooth his accession to power.